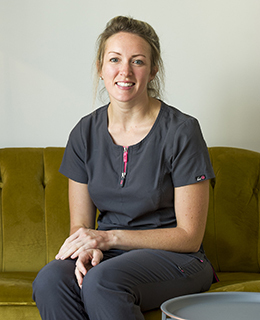 Andrew Taylor, Kate Rowe and Katherine Kivalu trained in Harley Street, London to administer anti-wrinkle treatments. 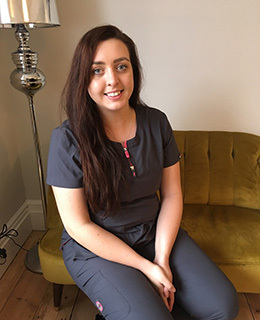 Dentists are highly trained throughout their 5 years at dental school in facial anatomy and are perfectly placed to skilfully administer botox and fillers in an accurate and precise way to achieve best results once they have carried out this additional training. Facial Aesthetics can also complement dental work to achieve your desired youthful natural appearance. Botox is a protein, which, when placed into the muscles temporarily relaxes them and reduces the movement. Muscle movement causes skin creases, frown lines and wrinkles. 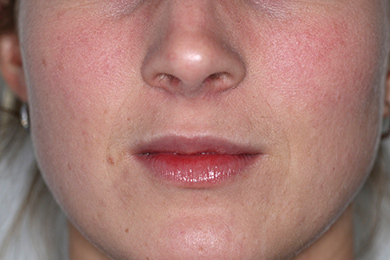 Skin can become creased in areas of greatest use of facial muscles eg smile lines, crows feet. These areas become permanent as we get older due to the slow down of collagen and elastin production. The use of botox results in a smoother, younger-looking appearance. For the first couple of years frequent treatment is needed to re-educate the muscles. Thereafter, treatments would be less frequent until a yearly maintenance treatment is required. 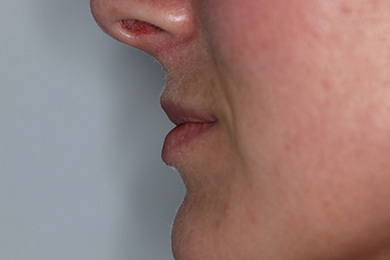 Other areas that can be treated include the lower face and neck. It is also a very successful treatment for excessive sweating. How soon will I see the effects and how long do the effects last? The initial effects of the treatment start to be felt usually within 48 and 72 hours, but it can take up to 14 days to see the full effect. We ideally require you to attend a follow up appointment 2-3 weeks later. 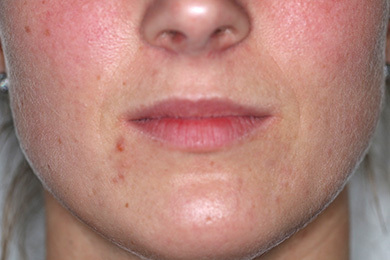 The effects of the treatment usually last between 3 and 5 months, this will vary from person to person. Deep lines will be softened and may take several treatments until the optimum result is seen. Fine lines can almost disappear. 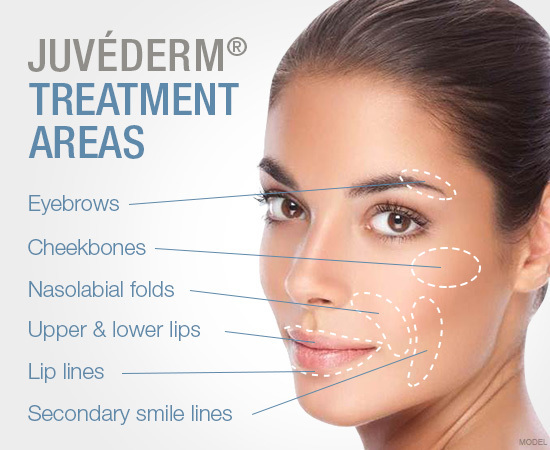 With this in mind and the recommended license guidelines, botulinum toxin treatments are carried out after 12 weeks. You should have further treatment when the muscle activity returns but before the lines and wrinkles have had a chance to re-establish. In high concentrations it is a poison. However, botox used in minute doses, as it is in cosmetic therapy, has a very high margin of safety. The procedure takes about 15 minutes. The dentist will ask you to use certain muscles of the face to observe how they work. An extremely fine, short needle is used to inject the botox into the appropriate area. 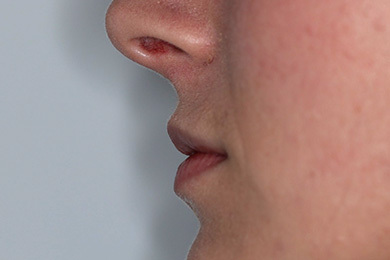 The area may have some slight redness and swelling, which normally resolves in an hour or two. After treatment you should not massage the injected area or lie down for 4 hours. Treatment usually starts to take effect after 4-14 days but this may vary slightly with some individuals. Effects will last between 2 and 6 months when you will start to notice an ability to move the muscles more freely. Side effects are rare. Most people find that the injection only causes mild discomfort. Immediately after the injection there maybe mild swelling, which usually subsides in 48 hours. Occasionally a temporary drooping of the eyelid can occur. This may last a few weeks, but will always resolve. In extremely rare cases some patients have developed an allergy to the treatment, while others have shown resistance. 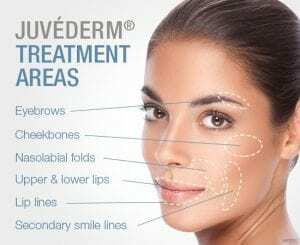 Fillers are injected under the skin to temporarily fill out lines and wrinkles, restore volume loss and enhance features by lifting and supporting the skin. 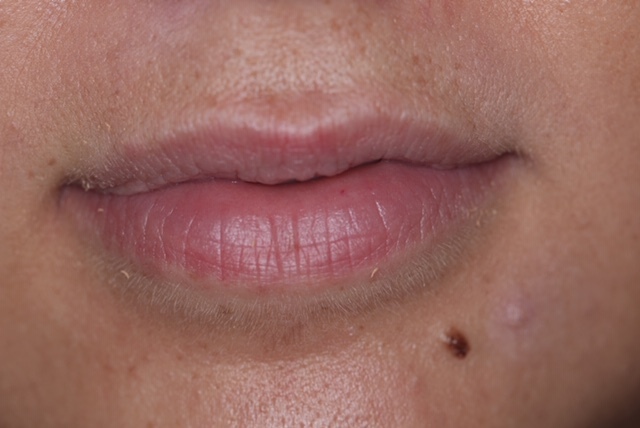 They give a more youthful look eg fuller lips (Lips are an important indicator of youth as they shrink as you age) They can also add definition, change the profile of the nose or contour cheeks. Which areas can we treat? 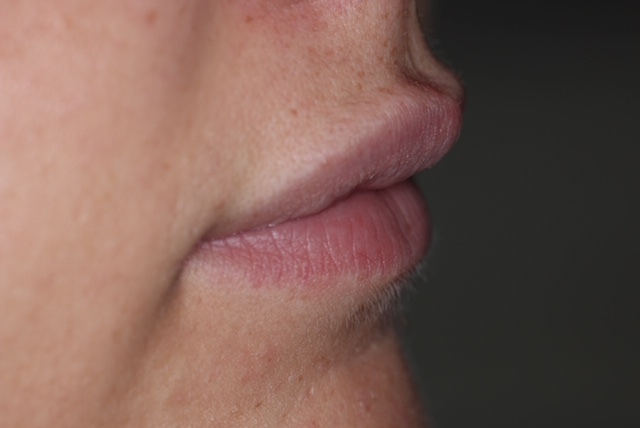 Dermal Fillers take around 30 minutes to administer. 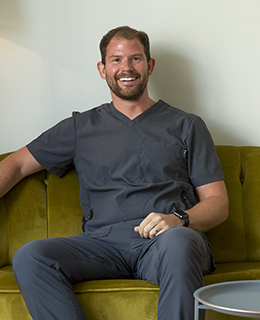 Our dentists will discuss your thoughts and assess your face to decide on the best treatment plan for you. You can return to work or day to day activities immediately.